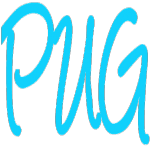 The PUG UK & Ireland Spring Conference took place on Wednesday 10th April 2019 at QAD’s offices in Birmingham. 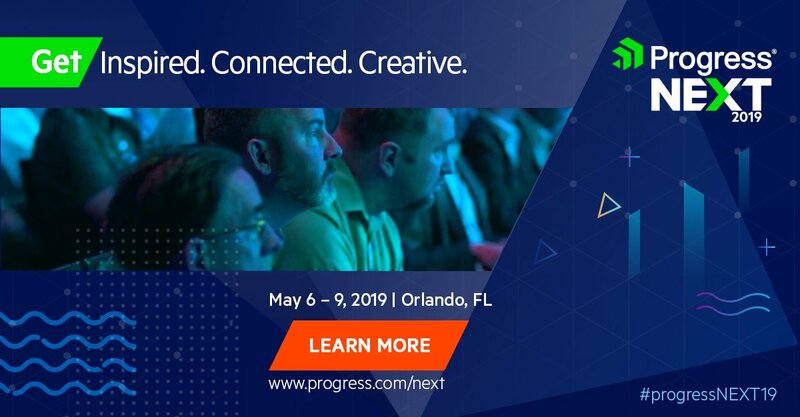 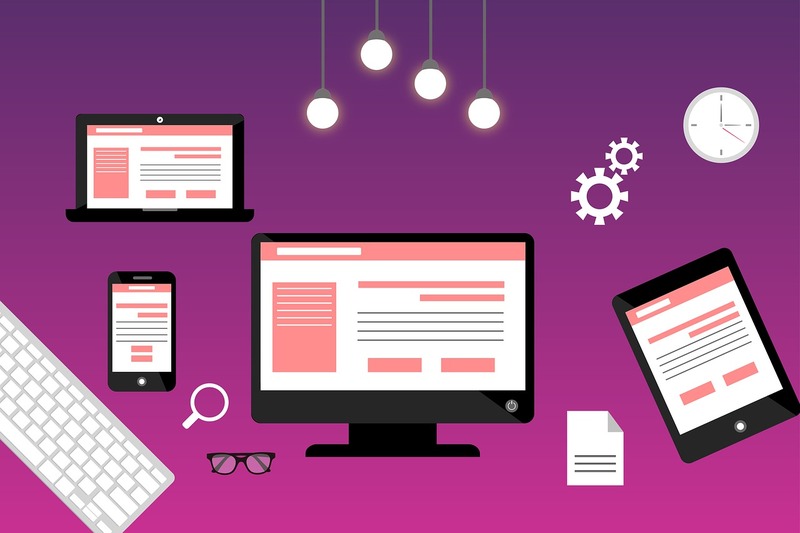 The largest global gathering of the Progress customer, partner and developer community, where people come together to connect, learn and collaborate. 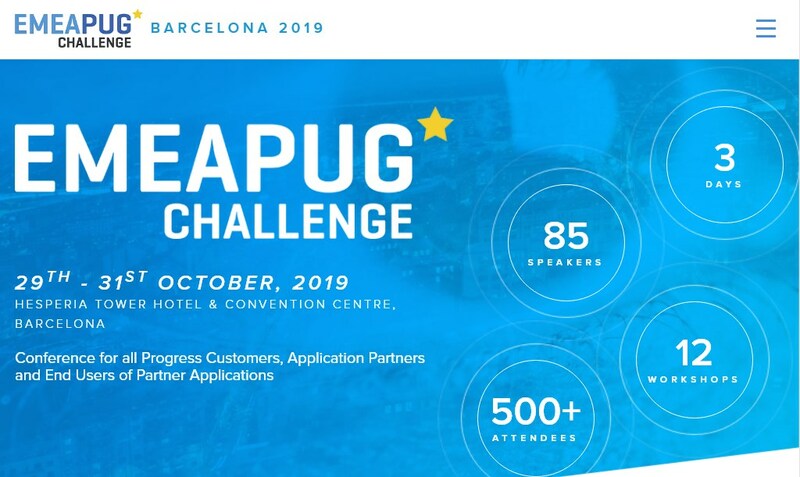 Join us at this years conference in Barcelona from October 29th to 31st. 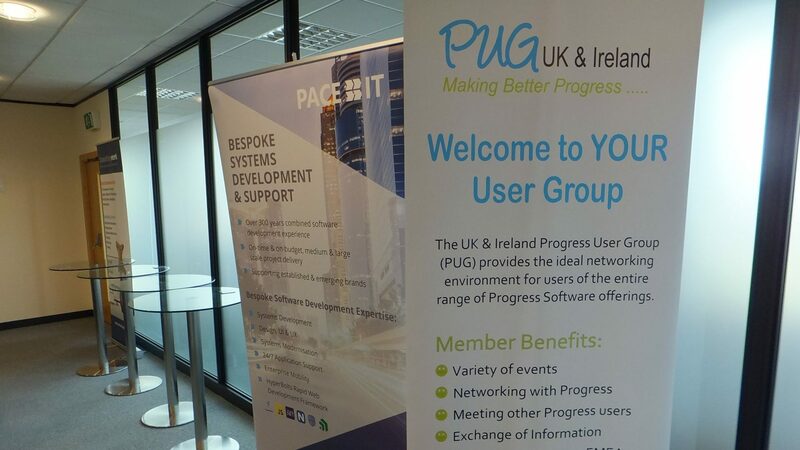 The UK & Ireland Progress User Group (PUG) provides the ideal networking environment for users of the entire portfolio of Progress software.